Slave is a term that is hideous to our modern sensibilities, and rightly so. It is a term that has come to represent the absolute worst in human depravity and treatment. Historically, the term wrenches our national soul to think of that era pre-Civil War. Not our finest hour to say the least. And yet, it is this term – doulos – that Paul uses to represent his position and relationship to our Lord. In fact, confessing “Jesus as Lord” means to place ourselves in the position of slave and He as our owner. This should not be new news. Our relationship to God – as creatures – places us necessarily in the role of possession. God owns us and it is His right to own us since He created us. We are His workmanship. Sadly, the vast majority fail to understand this Creater/creature, Owner/possession relationship. When we confess Jesus as our Lord we are confessing that He is our Master. Meaning, we are likewise His slaves. And this voluntarily…of our own free will. 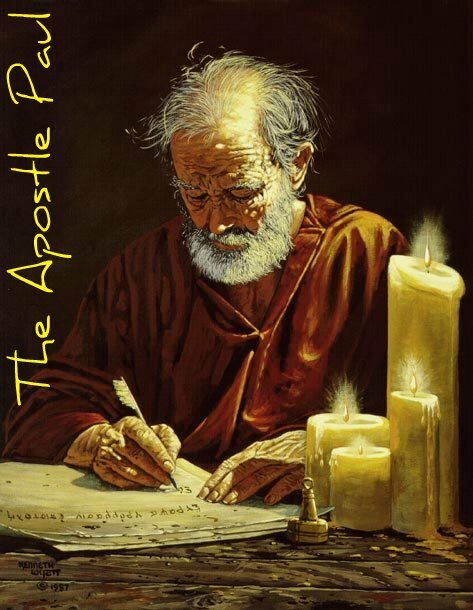 Paul is not only a slave of Christ Jesus but also His apostle. Paul declares that he has been singled out and called for specific duty by Jesus Himself. There are certain requirements and prerequisites that biblical apostles have to meet. First they are called directly and personally by Jesus Himself – face-to-face. Second, they are eyewitnesses of the resurrected Christ. Third, they are chosen by and uniquely filled with the Holy Spirit. Finally, they were given special “powers” of the Holy Spirit – signs and wonders – to authenticate their message and instructions were from God Almighty. This means – necessarily so – that no one today can or does qualify as an “apostle” as it is defined by Scripture. These personal testimonies and statements have relevance to our lives today. Have you ever considered yourself a “slave” to Jesus? Does the idea offend you? These and other points are discussed in this episode, as we begin our journey through the letter to the Roman church. Our progress may be slow but our understanding will be deeply rooted.